The upcoming AMD's Bulldozer / Zambezi FX series 32 nanometer processors will be fully supported by Asus motherboards after a simple BIOS update contrary to what was expected by the communities . 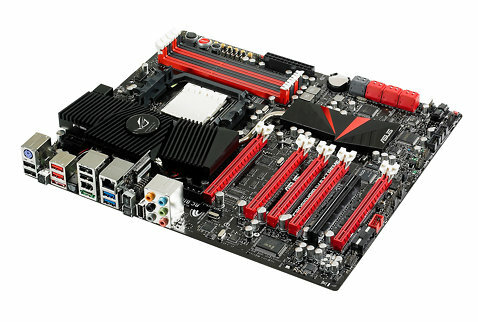 Current owners of an AM3-based motherboard ,AMD 8-Series motherboards are compatible with the latest AM3 + CPUs with a simple BIOS update from the official ASUS website. Update : the AMD FX-8150 Bulldoser CPU reviews and benchmarks are out and ready for you , check out our post over HERE.